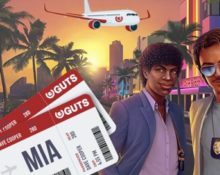 Guts Casino – Guts Goes Miami! Spin for your dream holiday! Win a dream holiday to the magic city! The Guts team is outdoing themselves again. This time they give away a phenomenal trip to Miami that includes VIP tickets to see Def Leppard & Journey live at BB&T Center, Ft. Lauderdale on 17th August 2018. All the action evolves around the latest Netent creation, Hotline™, a game based on the ever so popular TV series Miami Vice. Players can earn Free Spins on the slot by wagering on any Netent slot throughout the promotion period. 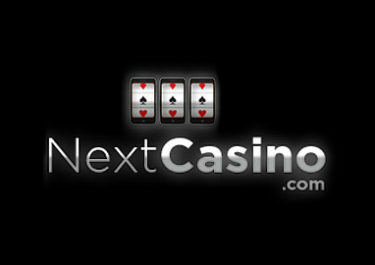 The leader board will be based on the highest score from the Free Spins. The TOP scorer will win the holiday plus nine runners-up will share a cool €5,000 in cash. Take part in this fabulous campaign with a twist at Guts Casino and race to the top of the leader board by midnight on 9th April 2018 to win an absolute dream holiday to Miami, USA. 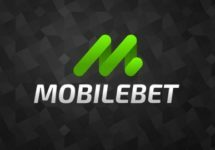 Plus, there will be €5,000 shared among nine runners-up players. – The first batch by 16:00CET on 2nd April 2018 for spins earned between 30th March – 1st April 2018. – The second batch by 16:00CET on 6th April 2018 for spins earned between 2nd – 5th April 2018. 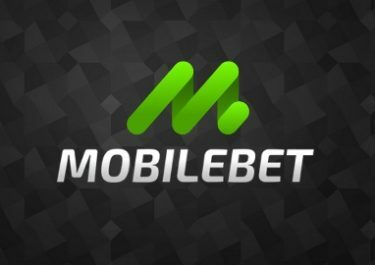 All Free Spins will available and valid until 01:59CET on 9th April 2018 and need to be played in full in order for a score to qualify towards the leader board. The player who wins the most from their Free Spins will top the leader board, and awarded the phenomenal Miami trip for two. The remaining top 10 on the leader board will share €5,000 in cash. The Miami holiday includes standard return flights for two from Europe to Miami, private return airport transfers, 4 nights accommodation at a hotel on South Beach, breakfast each morning, a 2-hour tour of Miami in a classic convertible, a tour of all the movie hotspots, experience the neighborhoods of Coconut Grove, Coral Gables and Little Havana, discover tour of the trendy Design District, the arty Wynwood and Downtown Miami, 2x VIP tickets to see Def Leppard & Journey at BB&T Center, Ft. Lauderdale on 17th August 2018, premium seats for the show, exclusive Def Leppard VIP merchandise (Leather passport holder, luggage tag, post card set, canvas travel bag, limited edition lithograph), early access to venue, onsite VIP greeter, private return transfers to the gig,complete prize winner management throughout the campaign. A cash alternative is not available.